On April 10th, Xiaomi Router 3G (R3G) released an OTA upgrade. Everyone will receive updates in the next 2-3 weeks. Users who want to take advantage of it can also go to Xiaomi router official website to upgrade manually. The upgrade of other models is also under development. To ensure the upgrade security, this version adopts the grayscale upgrade strategy. The gray period is two to three weeks, and everyone will receive update notifications in succession within three weeks. 1. Solve a problem that causes DNS resolution errors and probabilistic network instability. 1. The system status light flashes orange when upgrading, it is blue after the upgrade is completed, and the upgrade time is about 5-10 minutes. 2. The network may be disconnected briefly during the upgrade process. After the upgrade is complete, it can be restored. 3. Do not disconnect the router from the power supply during the upgrade process. 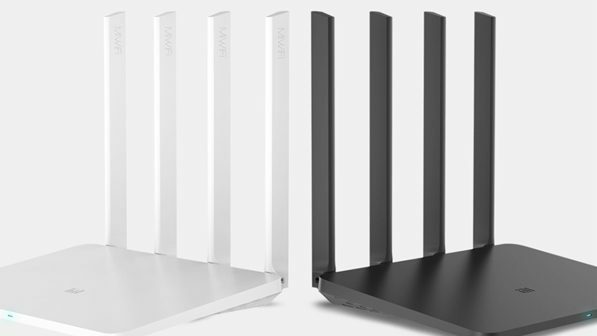 The Xiaomi router 3G was released in June 2017. 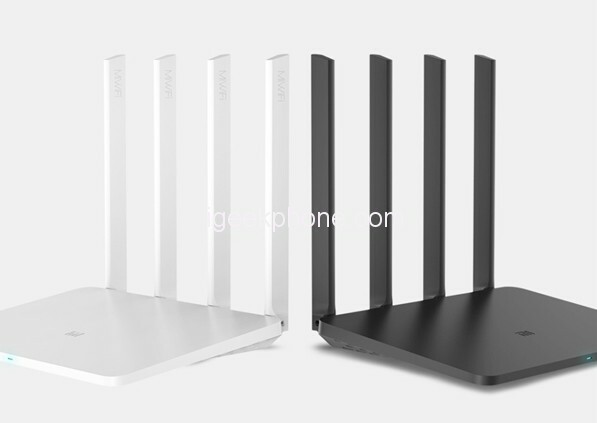 The four-antenna design uses the MT7621A MIPS architecture dual-core 880MHz processor, built-in 128MB SLC flash memory and 256MB DDR3-1200MHz memory, supports 300Mbps 2.4GHz Wi-Fi and 867Mbps 5GHz Wi-Fi. Interface, provides a USB 3.0 interface, 2 Gigabit adaptive LAN ports, and a Gigabit adaptive WAN port.